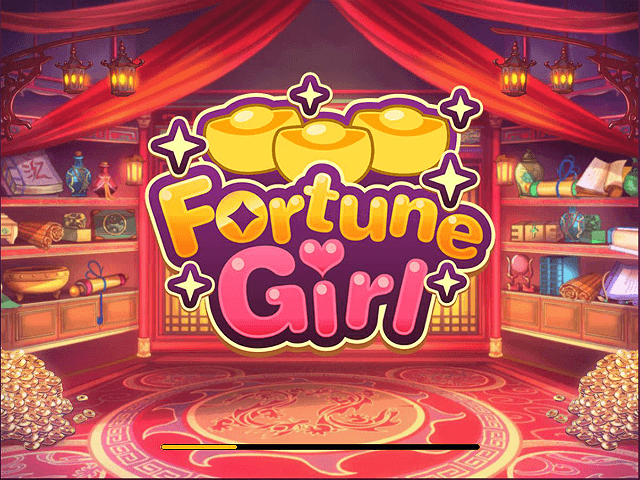 Microgaming has some cute looking slots floating around cyberspace, but perhaps none are as glam as the Fortune Girl slot – a Chinese manga-style slot featuring a very lucky young lady. It offers a maximum bonus jackpot of up to 6,000 times your spin and lots of base game wins, plus 10 symbols over five reels and 15 paylines. Cracking open this fortune cookie of a slot could make you a very fortunate girl (or boy, if tea sets and glam things appeal to your feminine side)! 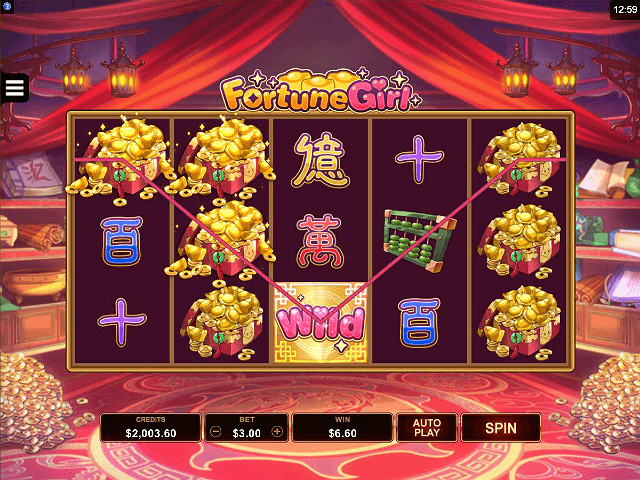 Microgaming was clearly inspired by oriental manga artwork when creating the Fortune Girl slot. It’s an opulent game featuring the rich world of this super-abundant young lady, with slick graphics and chilled-out Chinese mood music. As the Fortune Girl welcomes you into her world, the reels spin a 10-symbol array of icons straight out of Chinatown – including Chinese letters, antique abaci, silver tea sets, gold accessories and treasure chests. The Fortune Girl goes Wild when hitting the town too, helping to create some seriously winning combinations. What's more, if you encounter the Golden Gate scatters your free spins could take you all the way to the 6,000x jackpot. Fortune Girl features a 95.8% return-to-gamer ratio – this girl doesn't skimp on quality. The magic of Fortune Girl is brought to life with the Golden Door mystery symbol, which acts likes a stacked Wild to create bigger wins in the base game. 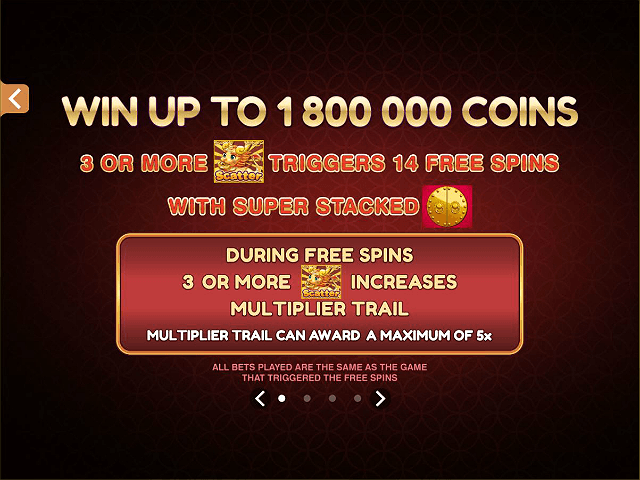 The symbol holds extra power within the Free Spins bonus, which is activated by landing three or more Magic Lion scatter icons across the reels. You receive 14 free spins where the mystery symbol can stack up to 20 icons high and transmute into icons including the Wild and Scatter, powering up your win potential. Spinning scatters during the free spins boosts payouts by 1x to 5x depending on your luck. If you're a truly lucky girl (or boy), you could scoop 6,000x your stake. Even if you're a low-stakes player, the maximum bonus payout could deliver a very nice reward, to more than cover a five star holiday or other luxuries. 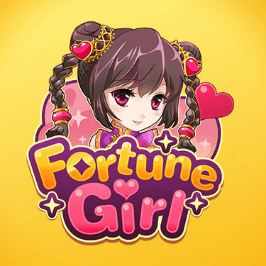 The fortune cookie predicts: Fortune Girl is a fun, cute, very playable Microgaming slot that’s (perhaps stereotypically) aimed at female casino players. However, if you're a guy who likes to go downtown and mix with classy ladies – you too might like chasing the riches of the Fortune Girl. 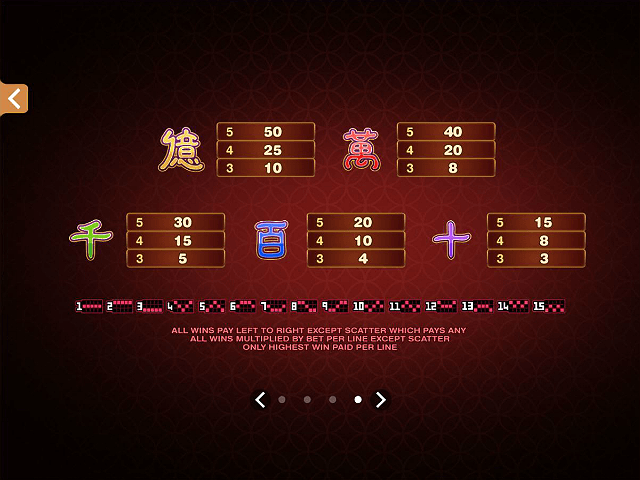 With 6,000x jackpot levels and ten reel symbols to find winning combos, you should try giving her a spin. If you like Fortune Girl - You'll like these slots too!